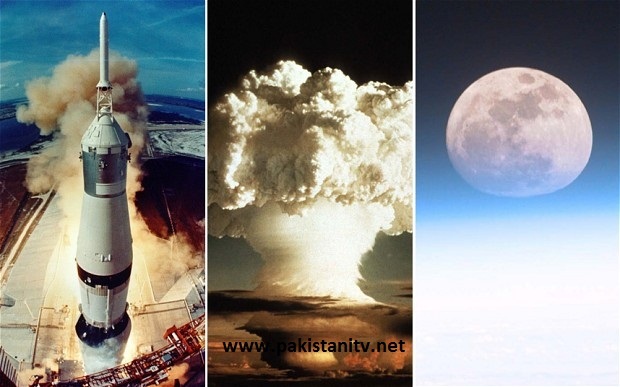 The US organized to strike up the celestial satellite with a atomic blast during the Chilly War as a display of durability, according to reviews. American army chiefs purportedly developed the key venture, known as 'A Analysis of Lunar Analysis Flights' – or 'Project A119' – in the wish that the Communist Partnership would be anxious by watching the atomic display from World. It would provide the US a much required comfort increase after the Soviets efficiently released Sputnik in 1957, according to physicist Leonard Reiffel, who was engaged in the venture. According to the review in The Sun, the US would have used an atom blast, because a hydrogen blast would have been too large. The preparing purportedly engaged computations by uranologist Carl Sagan, who was then a younger graduate student. Military authorities however purportedly discontinued the concept, which would have taken position in 1959, because of concerns that it would have an negative impact on World should the blast fall short. The venture records were kept key for nearly 45 decades, and the US govt has never officially verified its participation in the study.